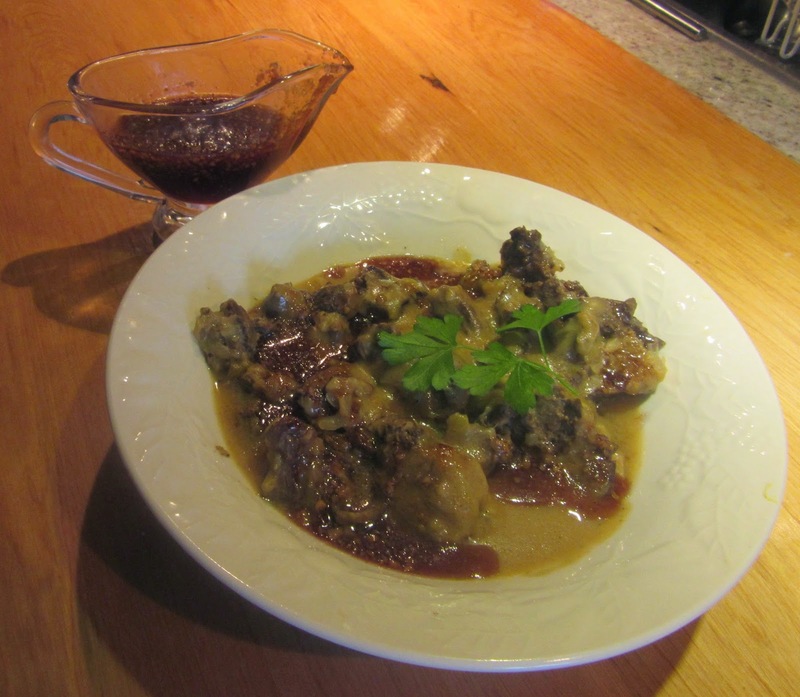 Medieval Spanish Chef: GOTA WITH A SARACEN SAUCE TO BE SERVED WITH CARE - GUESTS MAY LICK THEIR PLATES! 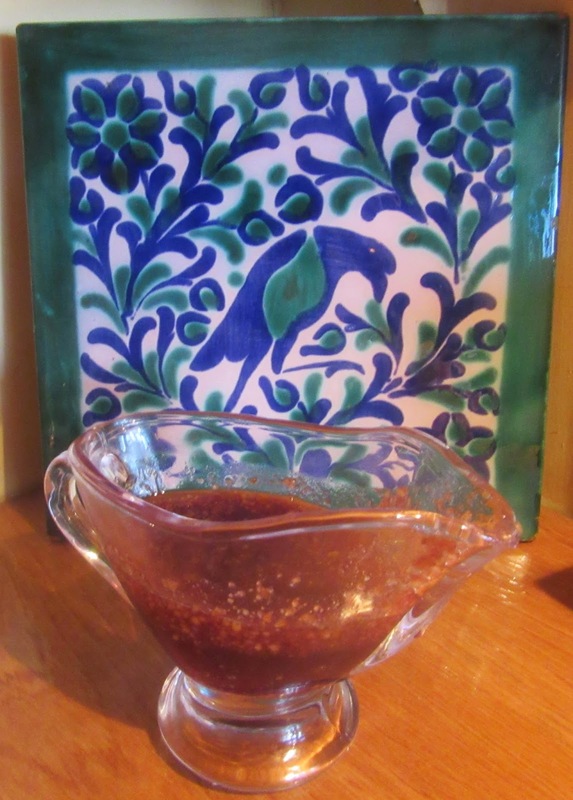 GOTA WITH A SARACEN SAUCE TO BE SERVED WITH CARE - GUESTS MAY LICK THEIR PLATES! gout. It is conjected that the Iranzo chronicle describes this as corns. Because Miquel Lucas Iranzo suffered from gout, contineous journeys with Henry III of Castile, a saddle king, were most painful for Iranzo. To prove that he was unfit to ride, he cut a toe several times to make pain visible. Other sources define gout it as a swelling of upper and/or lower extremities, lumps or paralysis. This, in medieval times, it was thought to have been caused by an unbalanced diet due to overeating associated with obesity and dubbed ‘rich man’s disease’. Gout, therefore, was a disease pertinent to the upper class. Avenzoar prescribed massages on the back of the head where it is joined to the backbone with sweet olive oil to alleviate pain. Today, it is known that gout is caused by an excess of uric acid in the blood (hyperuricemia). Uric acid is produced in the body through the breakdown of purines, chemical compounds that are found in certain foods such as meat, poultry and seafood. Gout was known as the disease of kings. Those suffering from it tended to be heavy drinkers and obese. Gout changed Spanish history. Catherine Lancaster, wife of Henry II of Castile, was an alcoholic, obese and suffered from gout. She died when her son and heir, Juan II was 13 years old. Juan II, father of Isabel I, the Catholic Queen, was weak politically and the economic situation in Castile was not good. Had his mother lived la healthier life, perhaps she could have continributed to his personality. Due to his father's death before he was born and his mother's problems, he spent his life dependant on the the equivalent of today's prime minister. Because Charles I of Spain (Charles V, Emperor of the Holy Roman Empire), great grandson of Juan II, suffered from gout so severely, he discontinued his war in the Netherlands to maintain the Spanish dominance there. He renounced the Spanish throne in favor of his son Philip II who, in turn, died after a severe attack of gout. 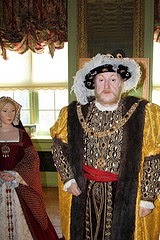 Charles I’s counterpart, Henry VIII was thought to have changed his personality, as he was plagues with gout. 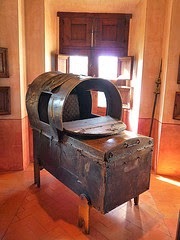 As seen in the photo above a "sedan chair" was used to carry Charles I to the Monastery of Yuste when sojourning in the Palace of the Counts of Oropesa who lived nearby (today a National Parador) until a bedroom was built for the king in between the church and a fish pond where the emperor could hear and see masses from his bed and fish when it behooved him. Put almonds in a pan with water. Bring to a boil. Remove from heat and peel them. Chop them in a mortar or food processor. Heat a frying pan. Add a little canola oil. When hot add the almonds and fry until golden brown. Add hip syrup and red wine. Grind rise in a mortar or a food processor. Heat a pan and add the rice. Add the almond-hip syrup sauce little by little. Stir constantly until the sauce thickens. Garnish with pomegranate seeds and serve hot with meat. Dice the meat and remove excess fat. Set aside. Put hot water in a pan. Add almonds and bring to a boil. Removed from heat and peel them. Put them in a food processor and grind the nuts. Add meat broth and grind again. Strain the mixture through a sieve and discard the almonds. Brown the meat in a frying pan with olive oil. When done put it in a pot with the almond milk. Bring to a boil and simmer for one hour until the meat is tender. If a thicker almond milk is desired slowly add flour to the milk over low heat until it thickens. Serve with the saracen sauce. As this was not available maple syrup was used as a substitute. Orange juice can also be used as a substitute.